Experience cannot be bought. I have been working in this field for fifty years, and I still find joy in my daily medical work. Implantology has been my field of specialization since the eighties, with special emphasis on prosthetic restoration. It’s a field that encompasses several aspects: aesthetics, phonetics, chewing, but also self-confidence and, last but not least, society’s perception of a person and their face. 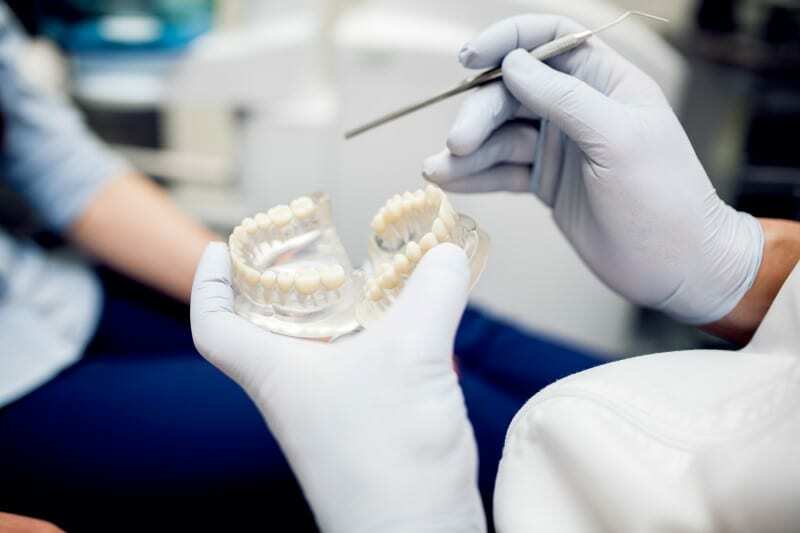 We as surgeons, prosthodontists, orthodontists and dental technicians, work together as a team with the patient to develop their ideal individual medical and aesthetic solution.